Rion-san, Meiwaku Desu。 began in Weekly Shonen Sunday #7 by Shinya Urayama. 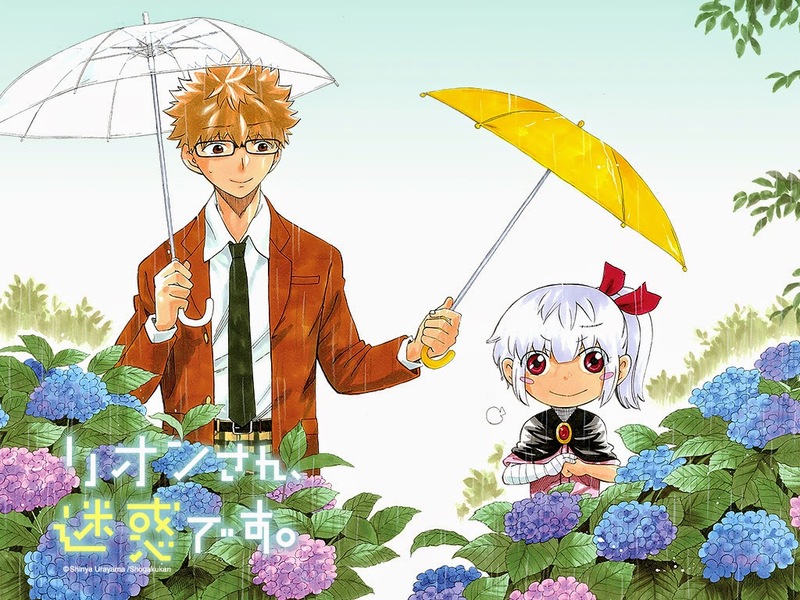 The series follows a high school student whose life becomes somewhat troublesome, when he is told that he would be a little girls guardian. However, this is no ordinary child as we find out later. The story is weak and the artwork is not the best out there. If this series is aiming to be a miniseries then it will last but it not then it will most likely be cancelled early if the subsequent chapters do not "wow" the readers.